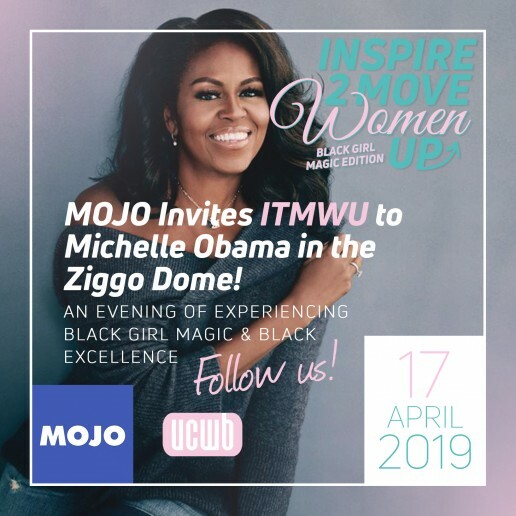 MOJO INVITES INSPIRE TO MOVE WOMEN UP: BLACK GIRL MAGIC EDITION TO MICHELLE OBAMA IN THE ZIGGO DOME! 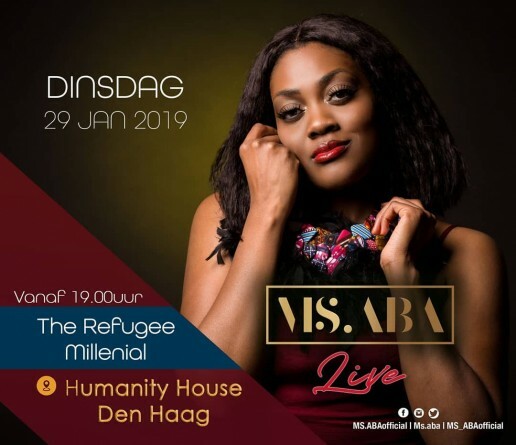 BEKIJK DE QUEENS DIE MEEDOEN AAN MISS BLACK HAIR NEDERLAND VERKIEZING 2019! 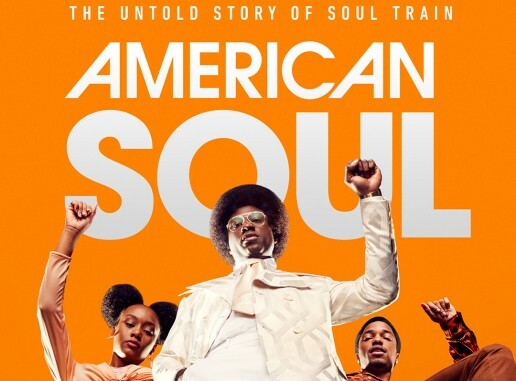 BET BRENGT SOUL TRAIN TOT LEVEN IN 'AMERICAN SOUL' SERIE! URBAN CHICKS WITH BRAINS BENOEMD TOT 1 VAN DE 25 INVLOEDRIJKSTE BOB'S DOOR BLAKAONLINE.NL! 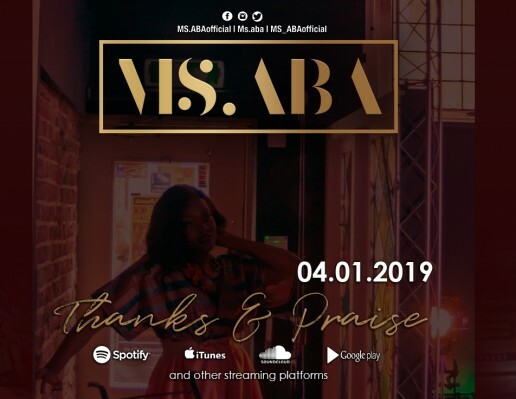 MS.ABA TEASED FRISSE AFRIKAANSE SOUND 'THANKS & PRAISE' + 4 JANUARI OFFICIËLE VIDEO RELEASE! T.I. 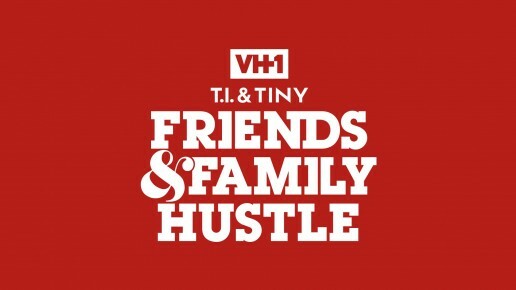 EN TINY KEREN TERUG MET FAMILY HUSTLE & FRIENDS! 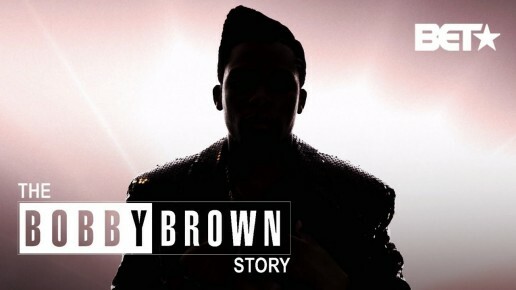 #ForTheCulture THE BOBBY BROWN STORY IS LEGENDARISCH!